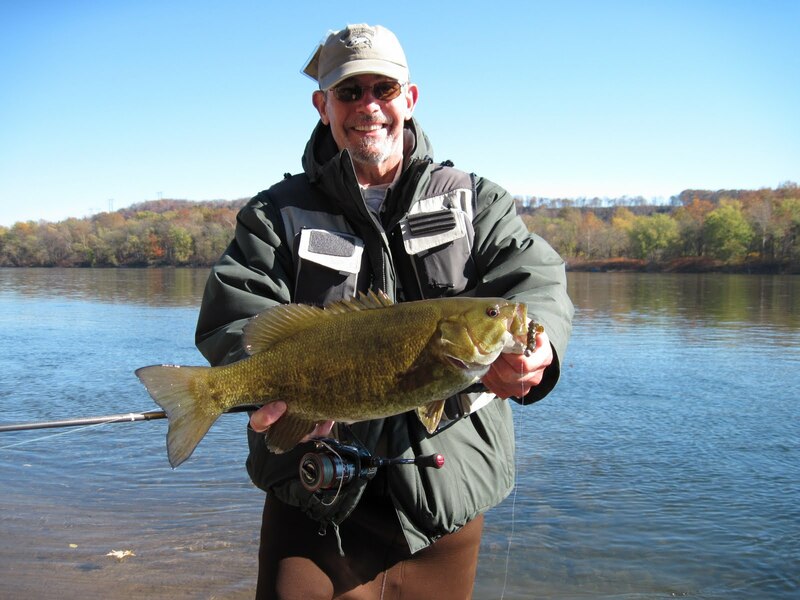 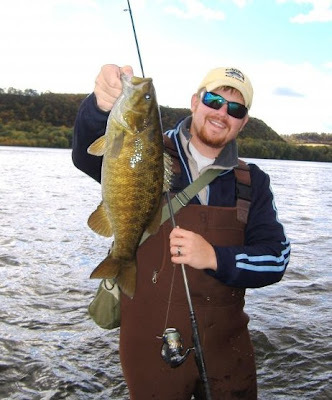 It's been getting colder here in Central PA lately... And it's not just the air temps that have been dropping, the water temps have been dropping too. 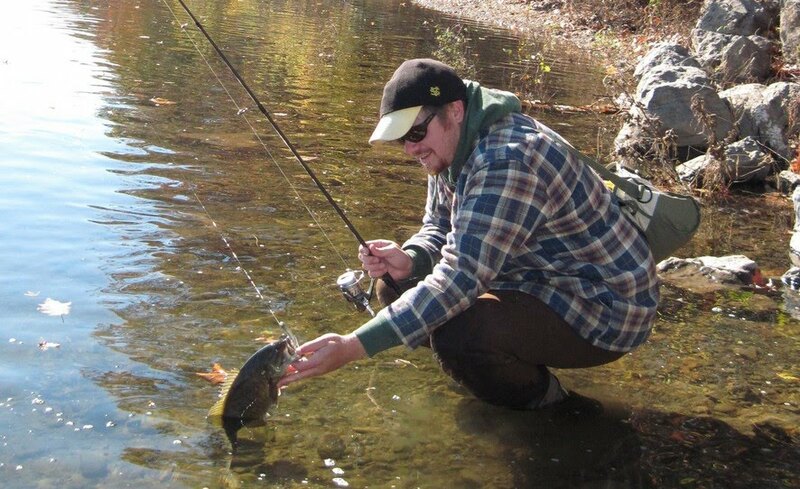 Consequently, the fish have been falling into their coldwater patterns... bunching up in certain areas, and putting on the feed bag to prepare for winter. My Dad and I have found them biting a few times in past couple of weeks... And some really nice fish have hit the bank. 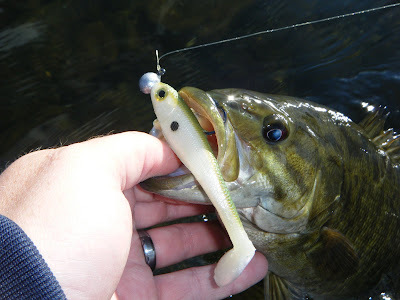 Most of our luck has come on jigs and soft plastics, but some nice fish have also come on jerkbait. 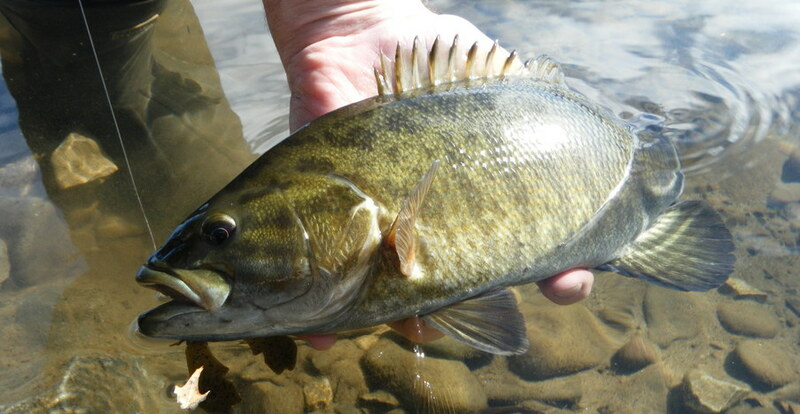 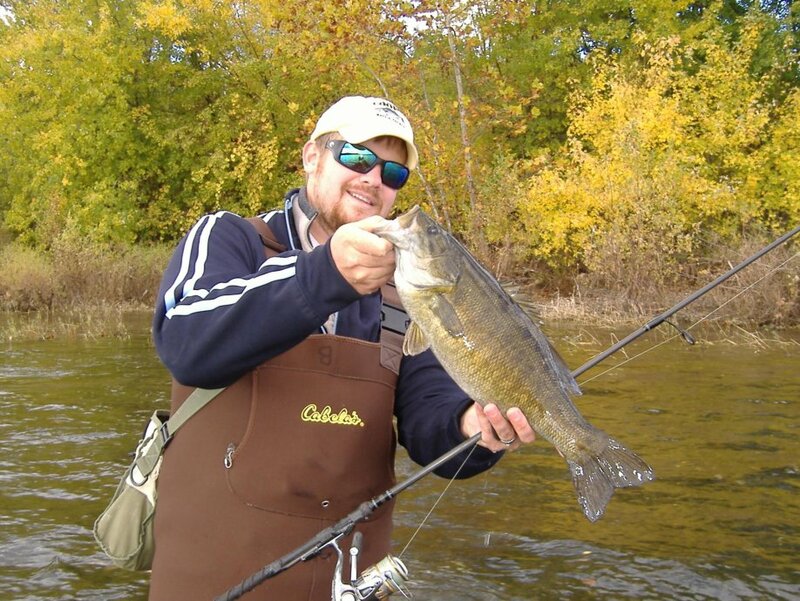 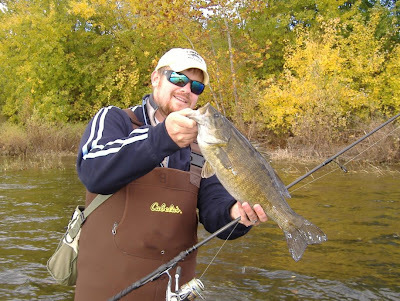 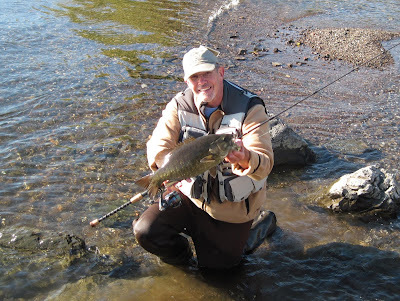 The coldwater months can provide some of the best opportunities of the year for the larger fish. 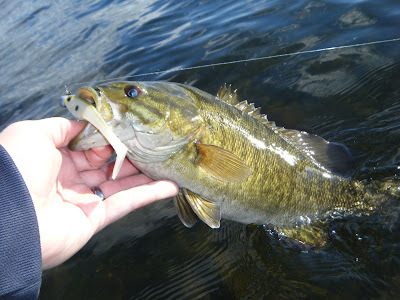 So if you haven't been fishing lately, now is the time to get out there after them!